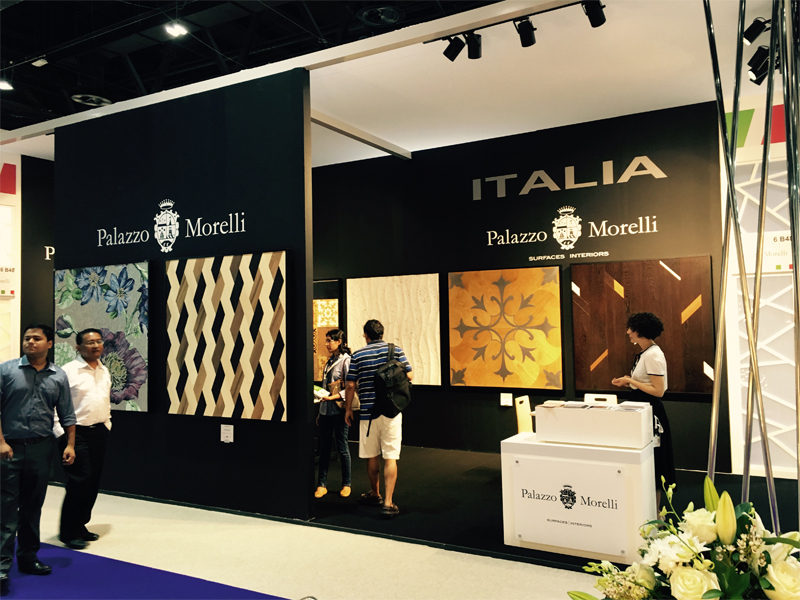 Palazzo Morelli at World Trade Centre Dubai for Index 2016. 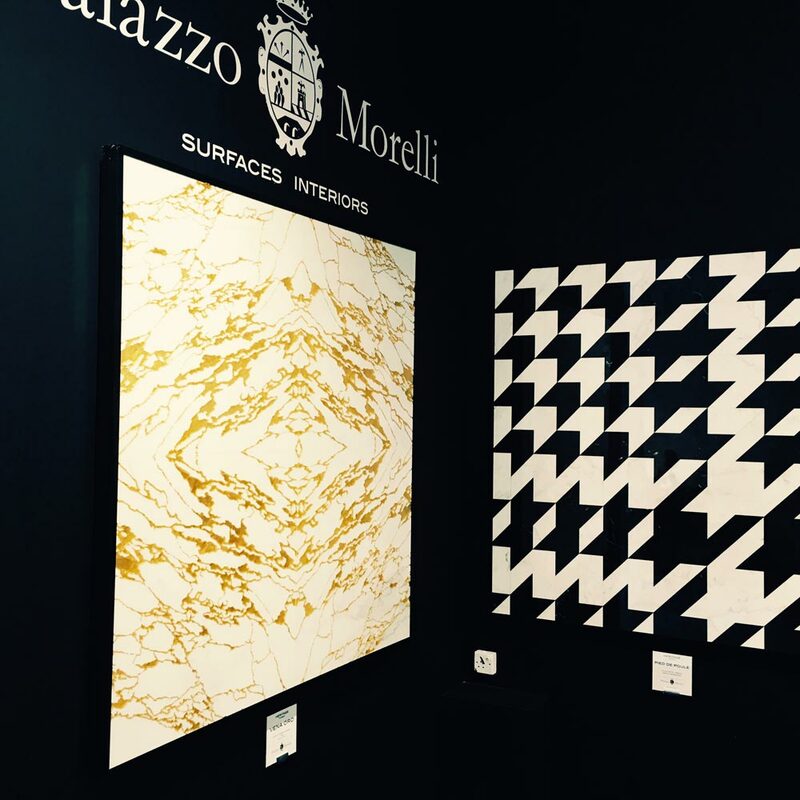 We would like to thank all the amazing architects, interior designers and private owners we met during the trade show. 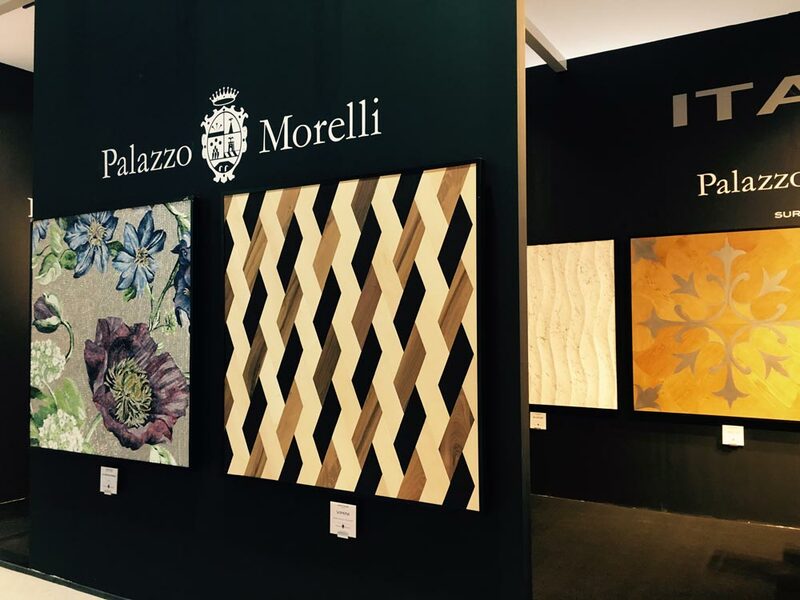 We hope you have enjoyed a great and inspiring experience at our stand. 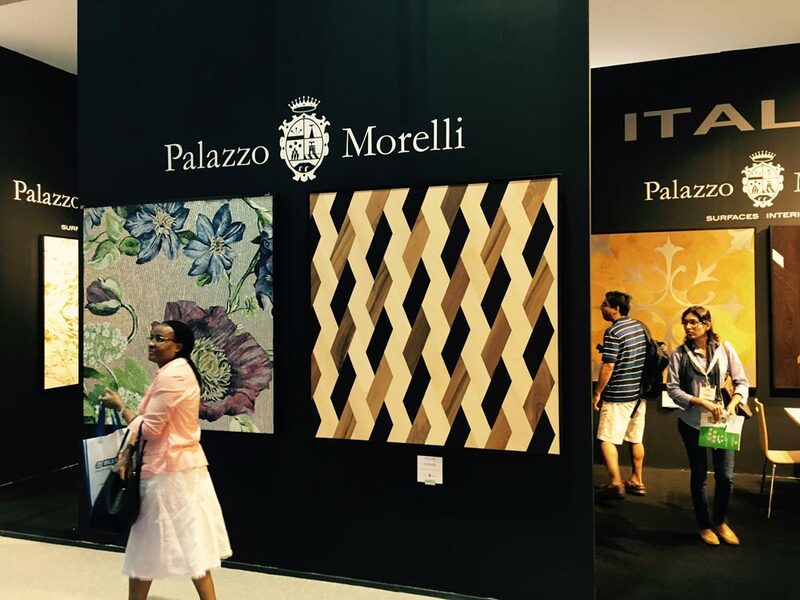 The fair is over but the collaboration continues with the local staff in Dubai.